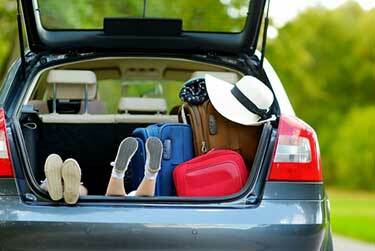 Oakville insurance brokers give you the best chance to save on insurance. Whether you want to lower car insurance rates, get cheaper home insurance, or compare quotes, an insurance broker in Oakville is always your most effective option to shop, compare and save. At ThinkInsure.ca, we always have your best interests in mind. Our brokers work for you, not the insurance companies. This allows us to provide you with the cheapest quotes and rates. We know insurance can be intimidating and confusing. Let us provide you with clarity. We’ll help you find the coverage you need and the best rates. Compare quotes today and save. 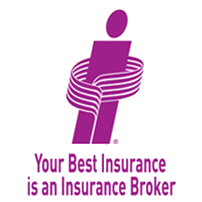 Why Use An Insurance Broker In Oakville? MORE options : Oakville brokers can compare quotes from many insurance companies, giving you more policy options. BETTER service : Brokers work for you. Get access to more support and better service. Get help with quotes, claims, coverage, and get your insurance questions answered. CHEAPER quotes : Brokers will find you cheaper quotes while finding you the insurance coverage you need for your home, car, and more. PERSONALIZED service : Oakville insurance brokers won’t just find you coverage, they’ll help you get a policy personalized to your unique insurance needs. Brokers are always your best option to shop for insurance. But, no two brokers are the same. Compare quotes with the best Oakville insurance brokers at ThinkInsure.ca. Why Choose ThinkInsure As Your Oakville Insurance Broker? Get the cheapest rates : We know saving money is your priority. Our insurance brokers get you the cheapest rates and discounts, so you save money. We’re fully Independent : Our brokerage is fully independent. We’re not affiliated with insurance companies. We work for you! 100% Canadian : We’re 100% Canadian owned and operated. 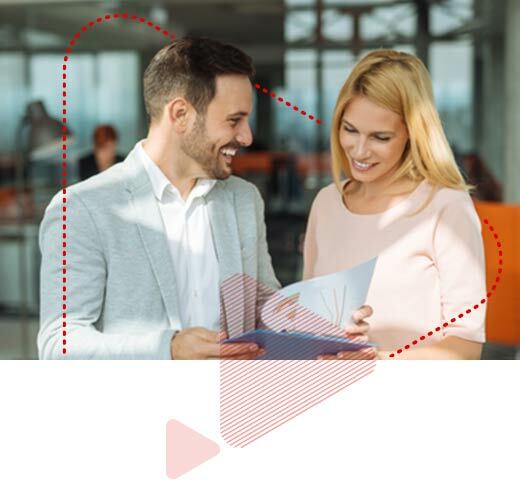 We advocate for you : All ThinkInsure customers are assigned a dedicated broker to provide you with the most personalized customer service experience. Compare quotes, choose coverage, file insurance claims and more. You get unbiased advice : Expect honest and unbiased insurance advice so you can make the best insurance decisions. We’re a leading digital insurance broker: We use innovative technology to simplify insurance shopping for you. We’re fully licensed : ThinkInsure is a proud member of the IBAO. Our brokers are RIBO licensed. Get quotes from the top insurance companies in Canada : We’ve partnered with more than 40 of the top insurance companies in the country to provide you with more options. We have ALL your insurance needs covered. 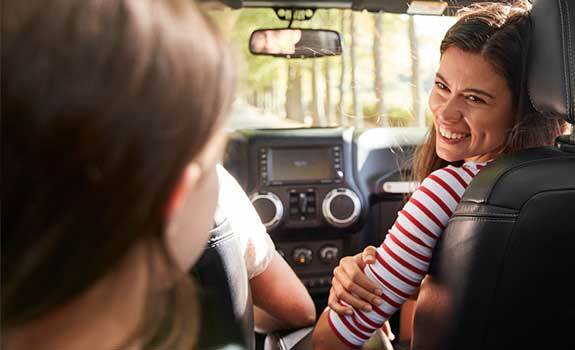 Whether you are looking to lease or buy a car, you’re a new or experienced driver, you rent or own you home, you drive a car or truck, or live in a house or condo, we’ll help you shop and compare quotes. Get the cheapest rates available based on your insurance needs and situation. 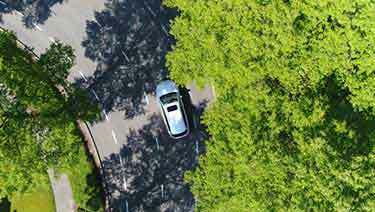 Even though car insurance rates in Oakville tend to be more affordable than other regions in the GTA, there are always ways to capitalize on additional costs savings. No matter what type of vehicle you drive, we can help you get cheap quotes. Our brokers can help you shop around and compare quotes for cars, trucks, SUVs, pickups, hybrids, compacts, crossovers, sports cars and any other make and model. Get An Oakville car insurance Quote today! The average home price in Oakville is more than $850,000. 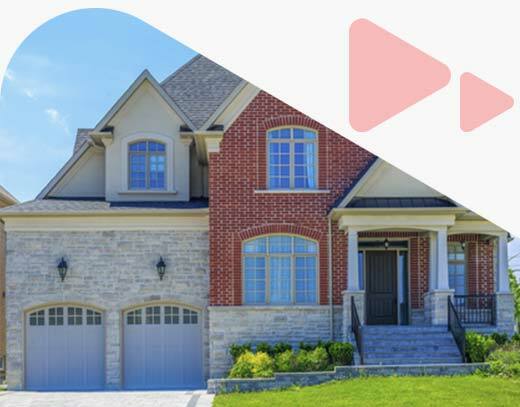 As one of the most expensive areas in the GTA, homeowners need to protect their investment with a strong home insurance policy. 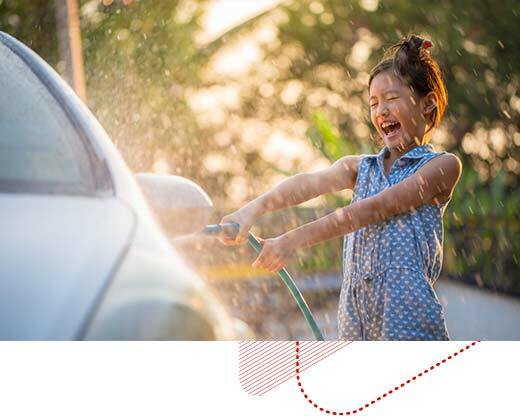 Save even more with Car and home insurance bundles. Combine your insurance coverage to maximize savings. Step 1 – Start an online quote: Click here to start your home or car insurance quote. Step 2 - Provide information : Enter your information into our online insurance quote tool. Step 3 - Choose the best quote : Choose the cheapest insurance quote. How Can I Contact My Insurance Broker In Oakville? Tired of paying too much for insurance? Shop around, compare quotes, and start saving today. Call us toll free 1-855-550-5515 to save on your insurance!